When your vehicle is your life it can be really stressful to have a depleted battery inside of it. No means to start it and get on the road. 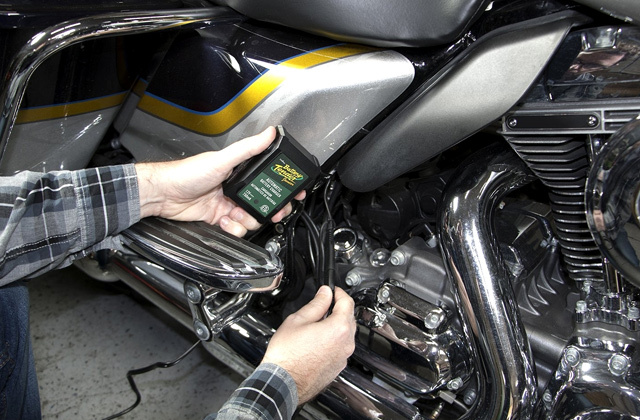 Fortunately, you won’t need to jump start it, since you can prevent the discharge of your battery by using a simple tool - a trickle charger. There is a lot of different battery types so we are here to help you pick the charger that will be suitable for the one your vehicle has. Without a doubt, a proper car battery charger is an essential part of any emergency kit for your vehicle. Dealing with a dead car battery doesn't seem to be that troublesome and challenging if you are already equipped with this device. 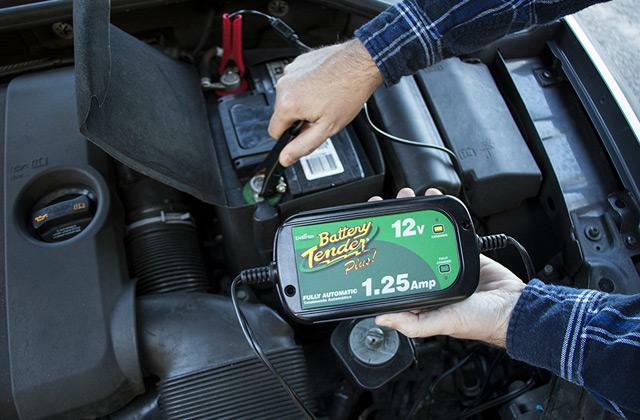 To choose the right charger for you car battery just proceed to read our review!